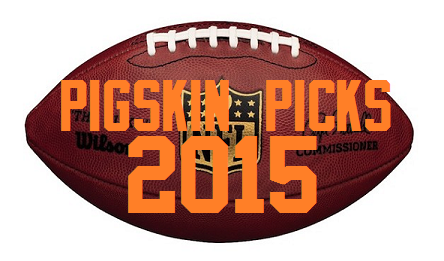 Welcome to another year of Pigskin Picks! I think it’s going to be another great season and I hope I get a lot of these correct this year! Let’s get to it!